Bill Gates’ reputation is out of this world. He owns the most profitable and powerful technology companies in the world, he gives up to $45 billion dollars to charities alongside his wife, and sold $6.7 billion worth of company shares in 2017 to fix worldwide issues like poverty and health, amongst many others. But now Gates has a new plan, and it’s quite a change from life-changing software. He’s moved his interests to something we often times take for granted. Toilets. 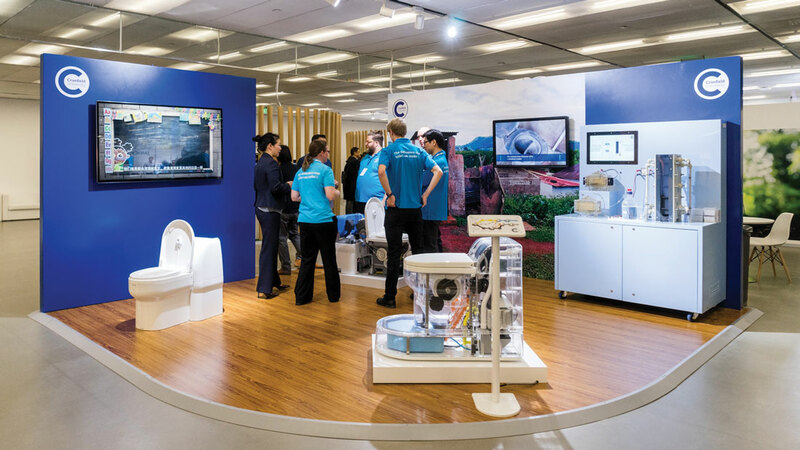 The billionaire philanthropist rocked the Reusable Toilet Expo last year to reveal a new loo that doesn’t require any water, or sewage system, but uses chemicals to decompose human waste into fertilizer. This may seem like quite a hippy, ‘green’ approach to something that we very easily take for granted every day. The scarcity of water in third world countries prevents waste disposal and safe sewage systems, so if Gates’ initiative sticks, there could be a massive change in worldwide issues surrounding hygiene. According to the Bill and Melinda Gates Foundation, poor sanitation kills up to 500,000 children a year and $331 billion is put behind it. The inclusion of this new toilet will change that. Gates estimates that these new toilets will bring around $6 billion into the economy by 2030, if it goes ahead.